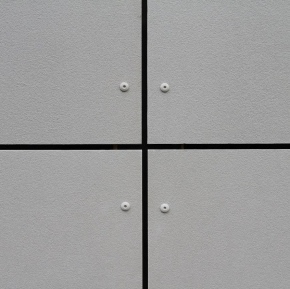 IG Lintels‘ 60 years of innovation is being celebrated by the launch of its brand new website, designed to meet the needs of the modern construction professional. It will help them search IG’s extensive range of innovative products quickly and easily and take advantage of great tools and technical advice. 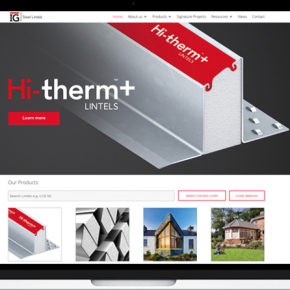 The new IG website is a one stop shop for steel lintels, providing expert advice and easy to use tools for their wide range of customers. The lintel selector tool allows visitors to find the correct lintel for their specific needs at the click of a button, while a helpful video explains the top ten tips for the perfect lintel installation. 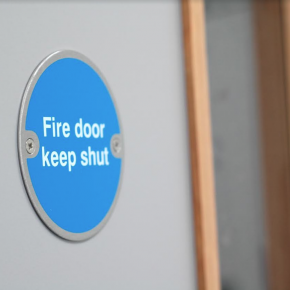 As visitor numbers accessing the website on a mobile device continues to grow, the new site has being fully optimised for mobile use, creating a supreme user experience across all devices. 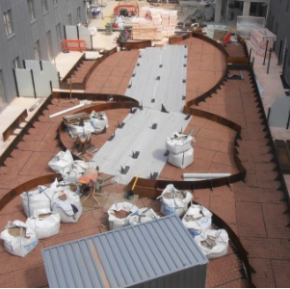 In response to the demand for energy efficient construction solutions, IG launched their Hi-therm+ Lintel, the cost effective solution to lowering carbon emissions. 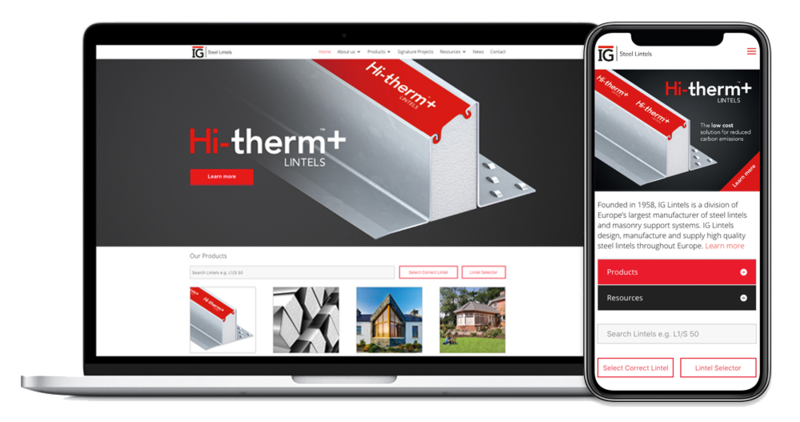 The Hi-therm+ Lintel is designed to reduce thermal bridging and improve SAP calculations resulting in lower Psi values – the new website features a helpful Psi value calculator, allowing users to generate an instant Psi value for its range of thermally efficient Hi-therm+ Lintels. The new IG website is also a fine asset for architects, containing a library of CAD drawings and BIM models, whilst offering the ability to book an architect CPD presentation delivered by its knowledgeable team. Derrick McFarland, MD of IG Lintels, commented: “We are delighted to launch our brand new website in the same year we celebrate our 60th anniversary.